This month, instead of the regular Friday sharing by eczema friends around the world, I’d be sharing some of the newer research studies this year. #1 Many parents and friends have been busy and I’m still waiting for their sharing (contact me if you like to share!) and #2 There are many new research that have practical implications if proven. So, let’s get to them! 1. Probiotics, apart from maintaining gastrointestinal microbial balance, also affect the systemic immune response. 2. Study size: 22 patients with the gastrointestinal disorder ulcerative colitis (UC), 26 patients with psoriasis, and 48 patients with CFS. Updating this post with a study on Singapore kids in November 2014 – conclusion was no impact for kids fed with supplementation with Probiotics in the 1st 6 Months of age did not protect against eczema and allergy. 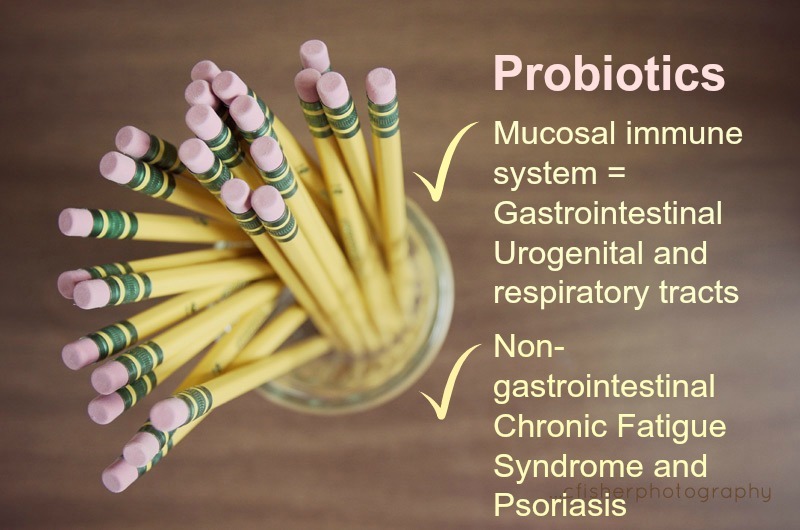 My take – so far the studies on probiotics are fairly positive, my family is already taking it. What about you? Write a comment to share! So for a infant with eZcema who is less than 6 month old and 100% breast milk, does it mean the mother shd be the one drinking the probiotics? And then pass to the infant via breast milk? Yes, but I understand the study in probiotics is that the mothers take probiotics in the last trimester and take probiotics when nursing. Probiotics has some support (in studies) for prevention, but if the baby already has eczema, it hasn’t been studied (I think) to help with eczema.